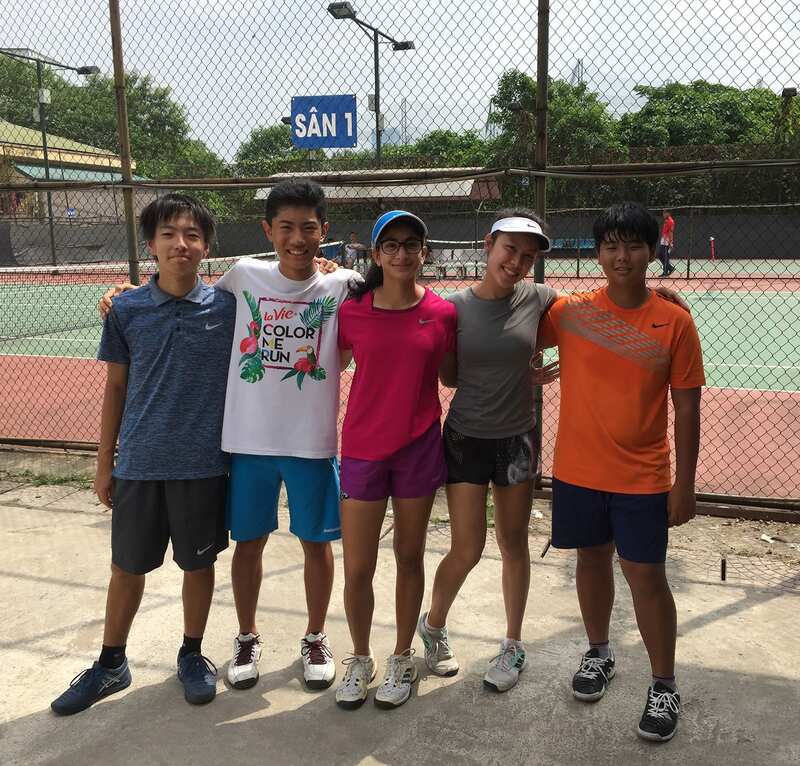 On Sunday 14 October 2018 five of our Varsity team players took to the courts at Cau Dien in Hanoi for a junior tournament. This was ideal practice for our up-coming APAC event. Players travelled some distances to play in these events and the playing level was very high. Congratulations to our Grades 9-11 players Gai, Serena, Taku, Shern-Ern and Siwan.